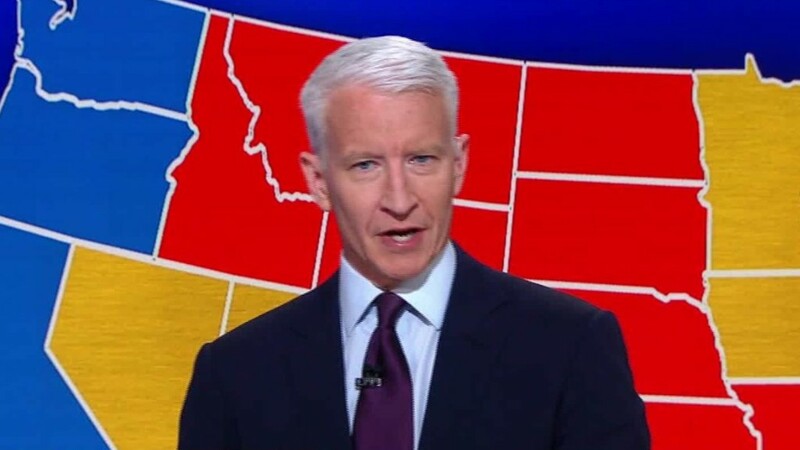 Anderson Cooper on polls: What did everyone get wrong? The American political-media establishment does not understand the depth of anger in its own country. 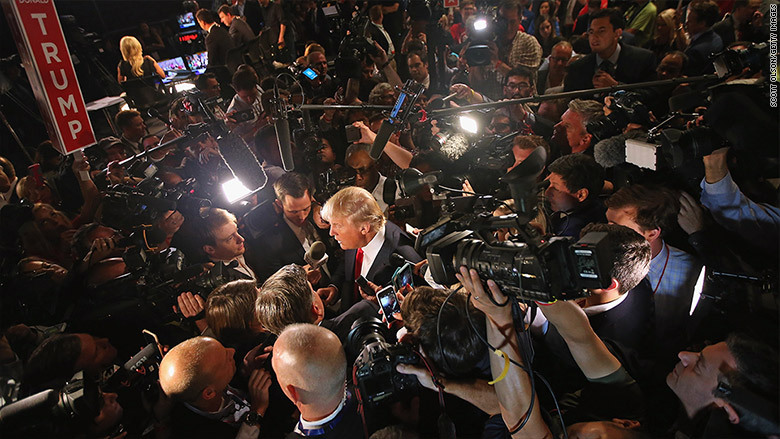 That is one of the most significant lessons of the 2016 presidential election, in which Donald Trump overcame the doubts of a majority of reporters, pollsters and political scientists who believed Hillary Clinton was headed for a decisive victory. Instead, white rural voters turned out in numbers that few so-called political experts expected, delivering that decisive victory to Trump. "It's a debacle on the order of Dewey defeats Truman," Larry Sabato, the University of Virginia political scientist, told CNNMoney, referring to the famously incorrect headline that followed the 1948 presidential election. "The media are so, so far removed from their country," said Alec MacGillis, the veteran political journalist who writes for ProPublica. "The gaps have gotten so large. The media are all in Washington, D.C., and New York now thanks to the decline of local and metro papers. And the gaps between how those cities and the rest of the country are doing have gotten so much larger in recent years." Three days before the election, several media outlets and data journalists had put Trump's likelihood of winning between 2% (Huffington Post) and 15% (The New York Times). There were some very notable outliers: The famed political statistician Nate Silver gave Trump a 35% chance of winning three days out, and the USC/Los Angeles Times tracking poll had predicted a wave of Trump support. But the media drastically failed to recognize just how powerful white rural Trump supporters would be, and overestimated the turnout among Hispanics and African-Americans for Clinton. Across television news and social media on Tuesday night, there was a resounding admission of the establishment's failure to account for Tuesday night's outcome. "This is a fundamental rewriting of the map," CNN's John King said late Tuesday night. "The miss was far and wide," NBC News political director Chuck Todd said. "Even if Clinton pulls it off, I and so many others missed a lot," the conservative pundit Erick Erickson tweeted. "The data is no longer reliable. It really is staggering." Political operatives, too, admitted to wildly misinterpreting the results of the election. "I've believed in data for 30 years in politics and data died tonight," veteran Republican strategist Mike Murphy tweeted. "I could not have been more wrong about this election." "Never been as wrong on anything on my life," wrote David Plouffe, the Democratic political strategist and campaign manager for Barack Obama's 2008 campaign. "Sobriety about what happened tonight is essential." "I had no idea how deep the divisions are, how real the pain is," Democratic strategist Paul Begala said on CNN. "Donald Trump has given voice to some real spectacular pain on his side." In a country where faith in government and trust in the media are already at historic lows -- especially among Republicans -- the failure of so-called experts to adequately account for the extremely high turnout of Trump supporters is likely to only fuel Americans' opposition to the political-media establishment.